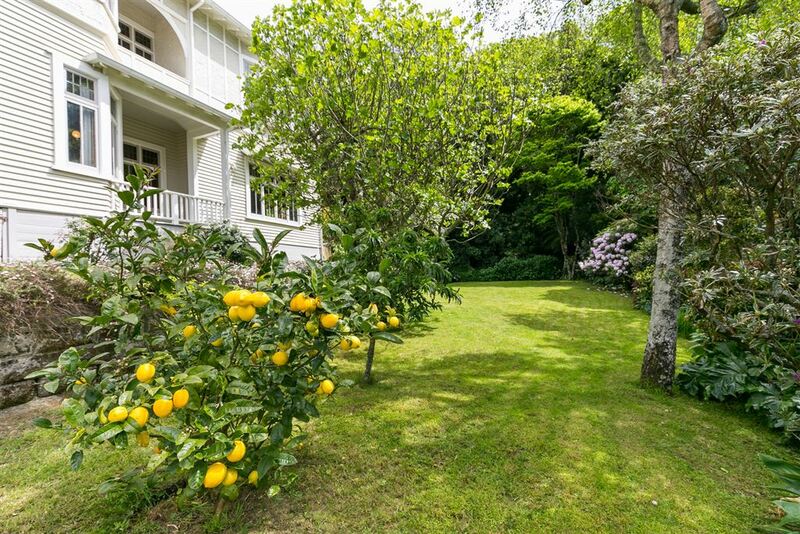 This amazing property is so private and the size, both the home (300m2) and 1039m2 land, is rare so close to the inner city. 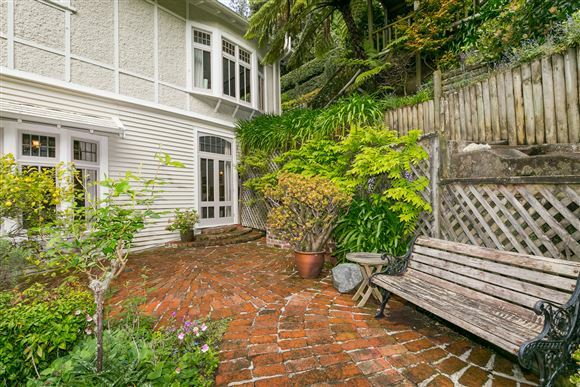 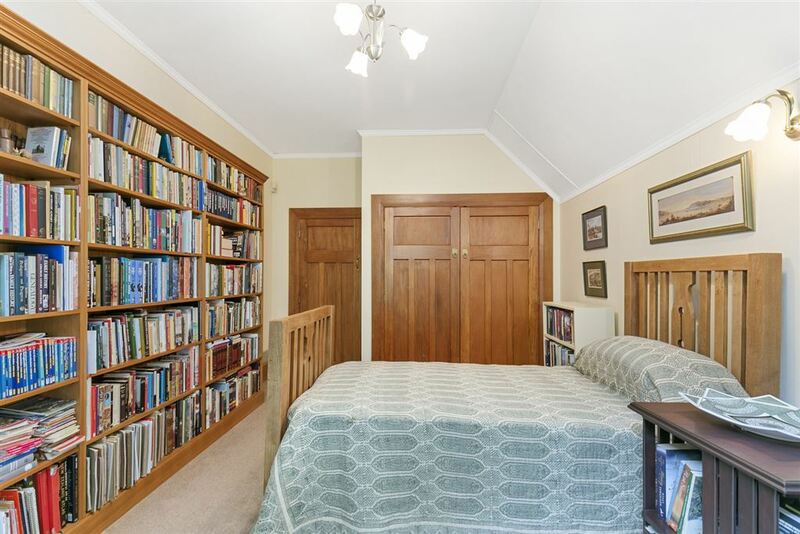 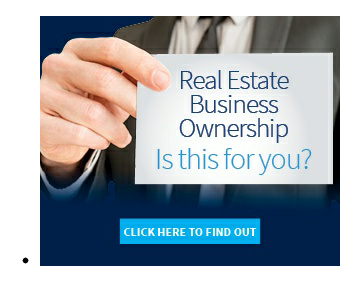 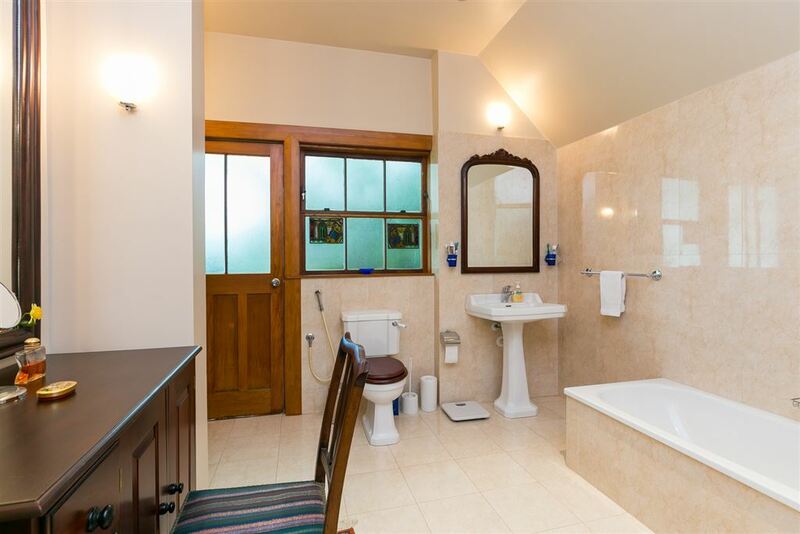 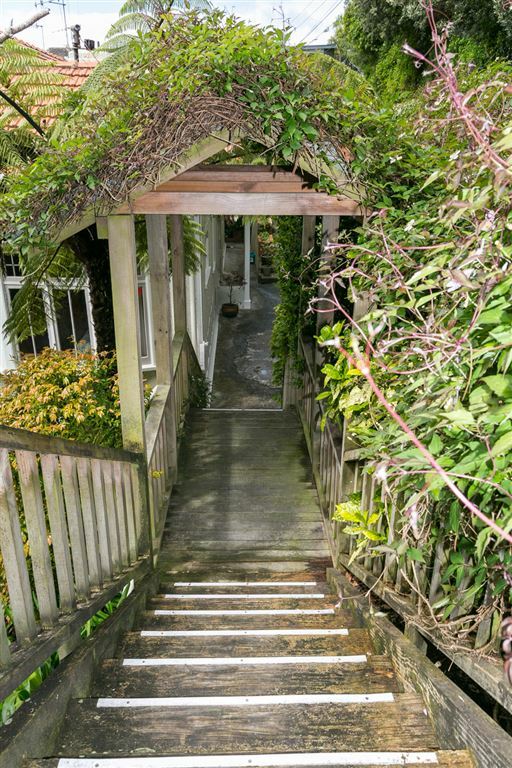 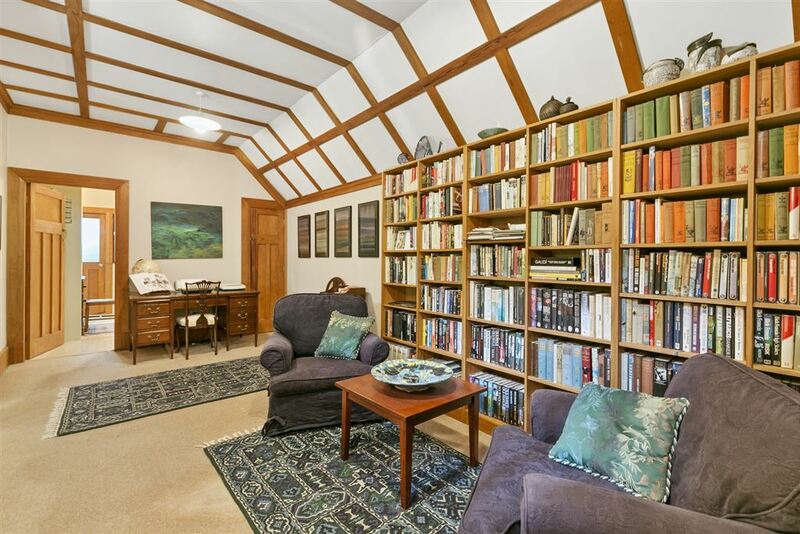 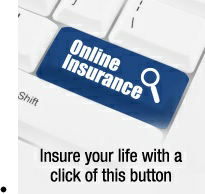 It is a property that lends itself to both entertaining and a wonderful family lifestyle. 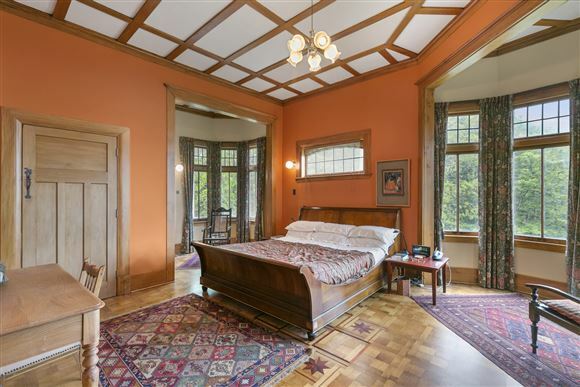 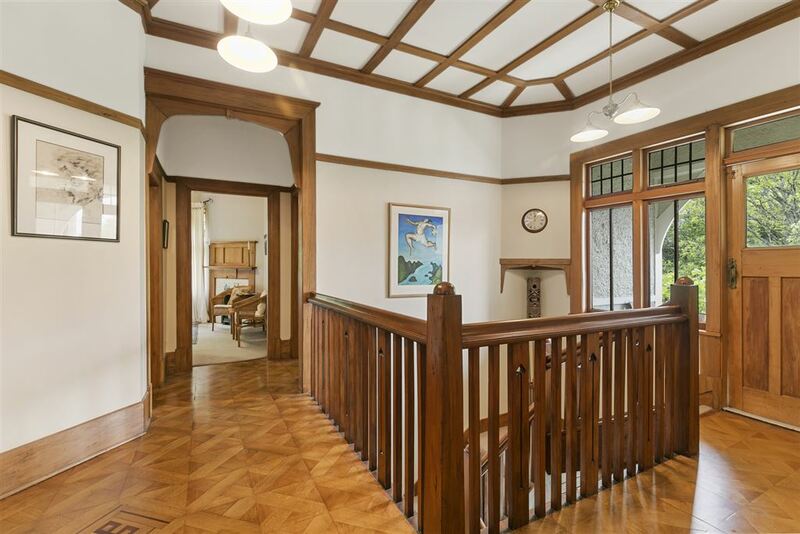 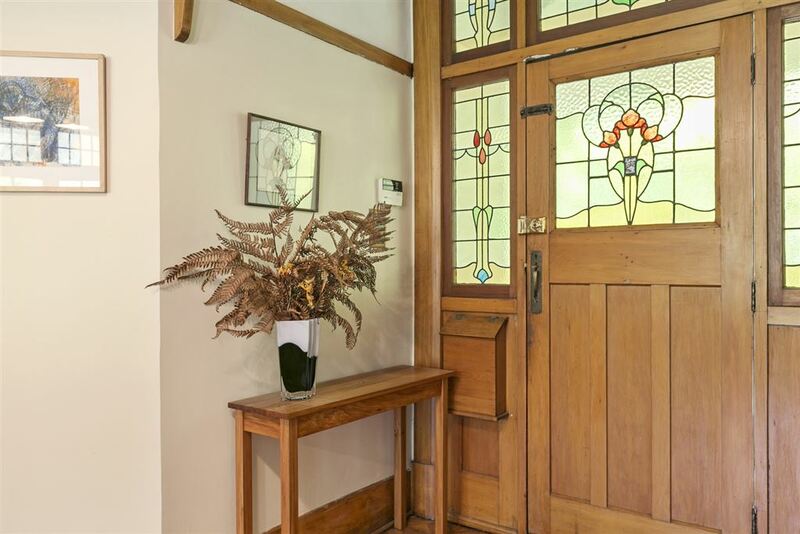 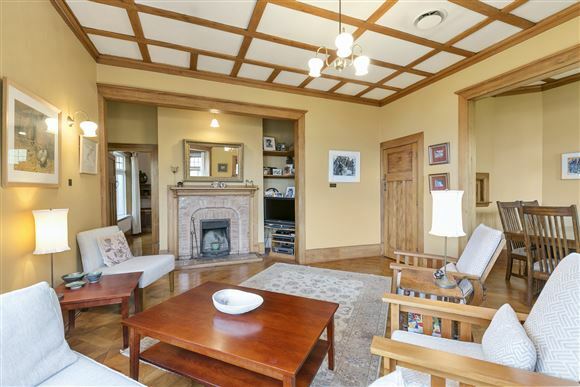 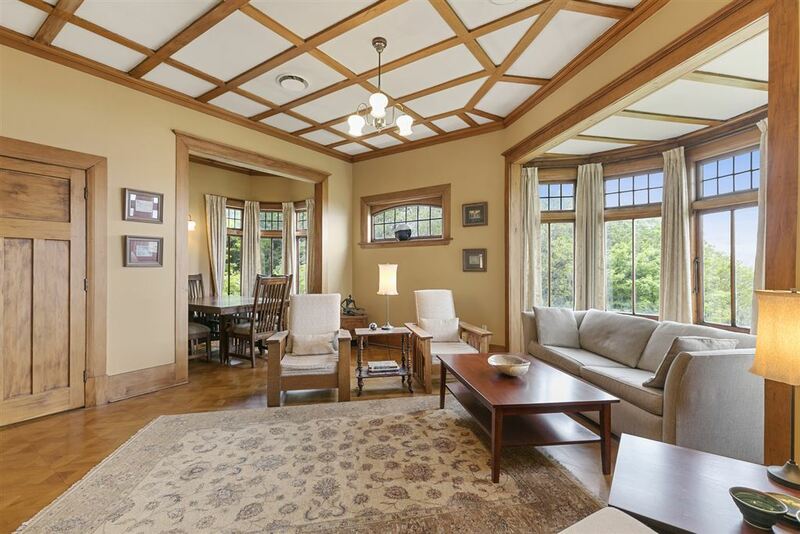 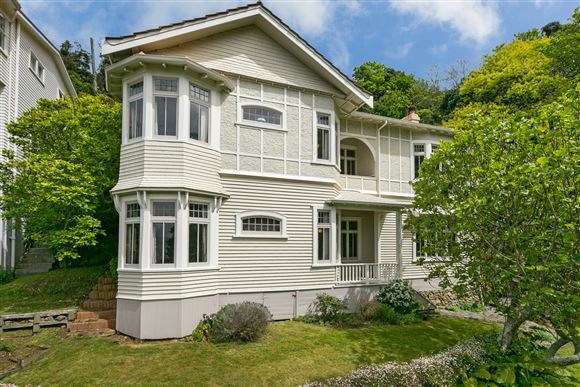 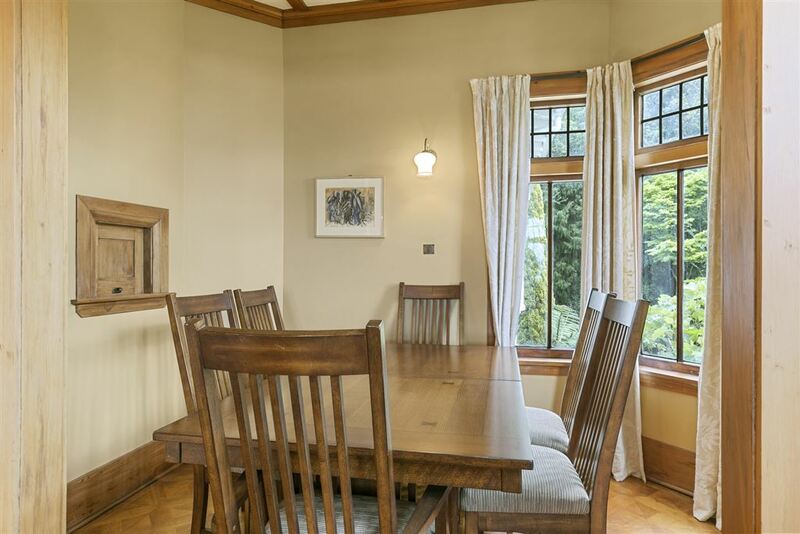 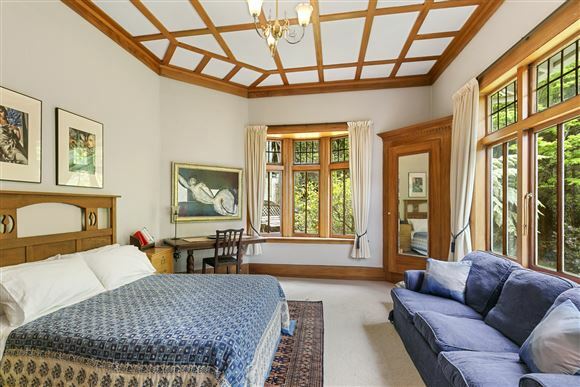 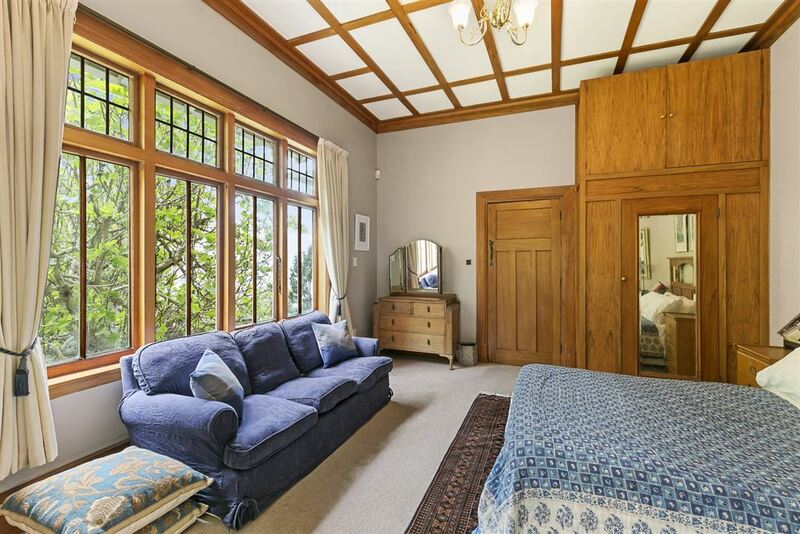 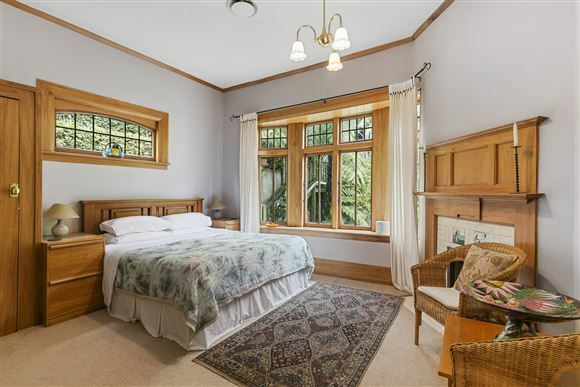 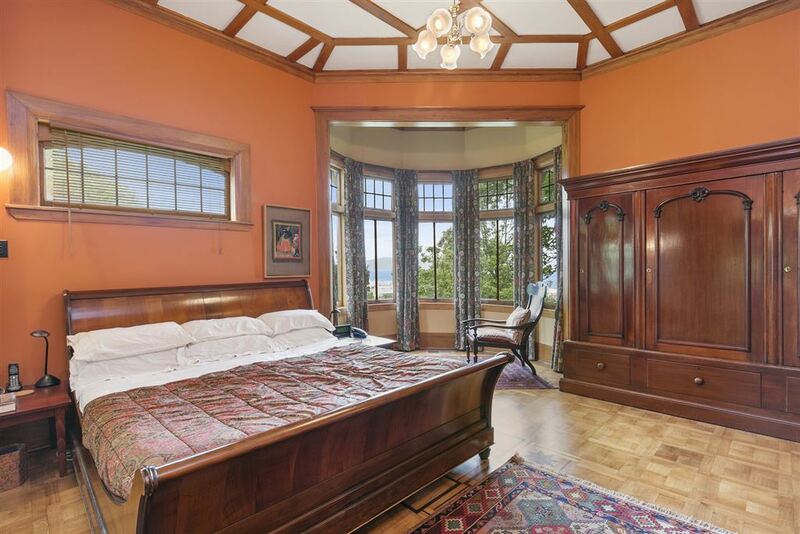 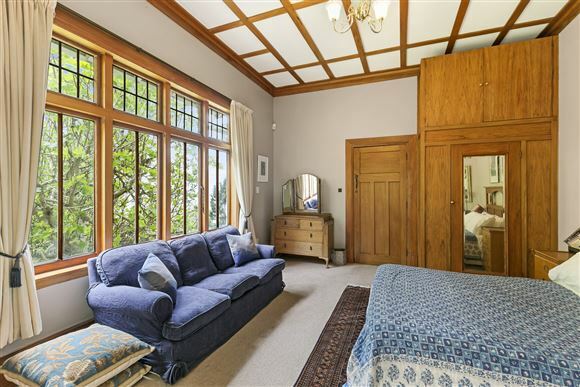 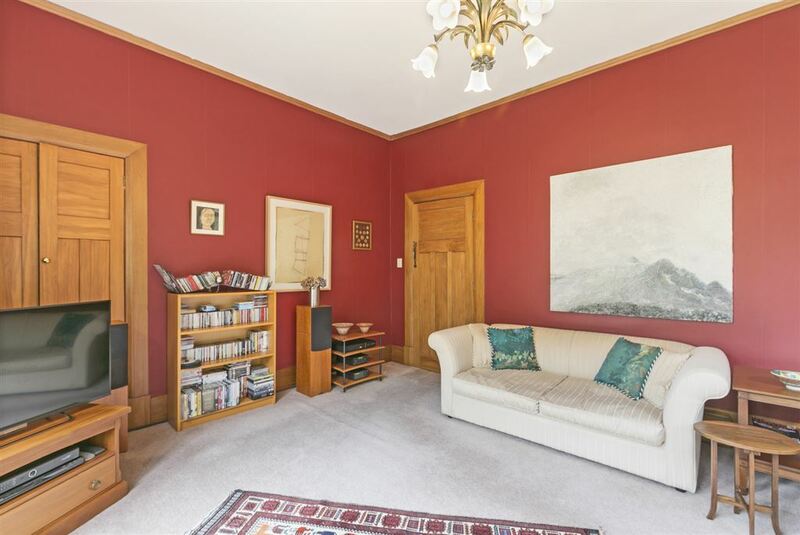 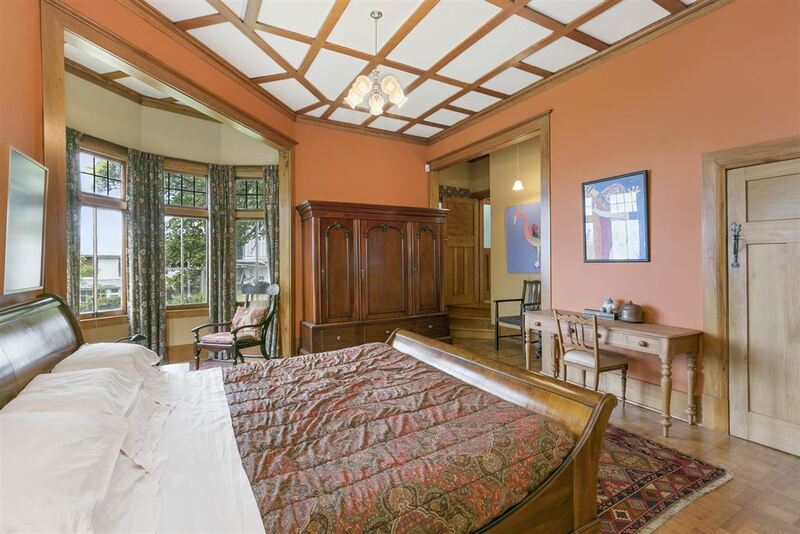 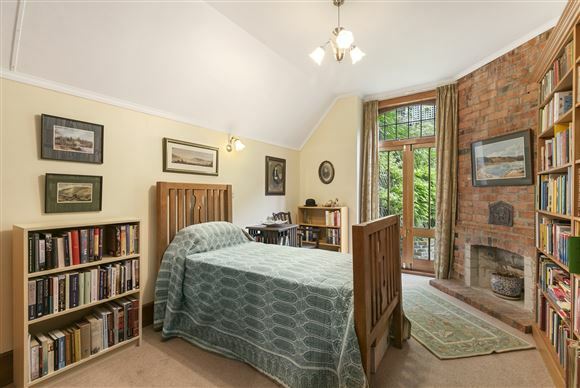 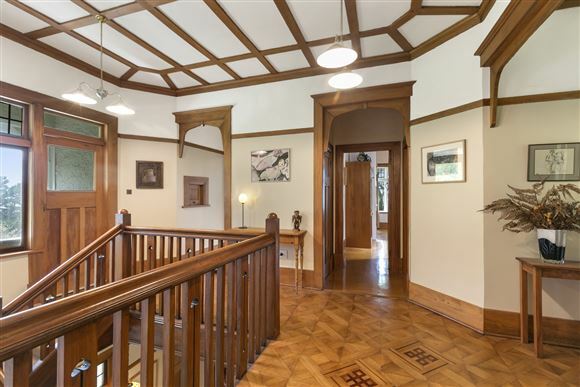 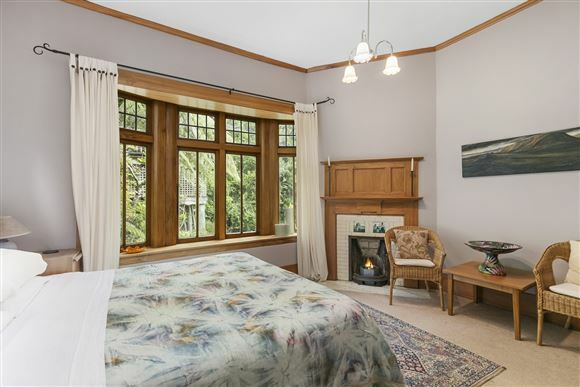 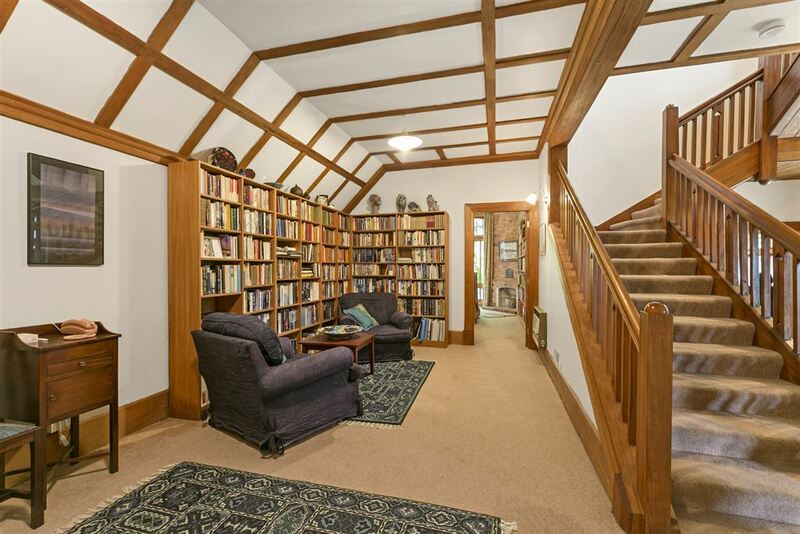 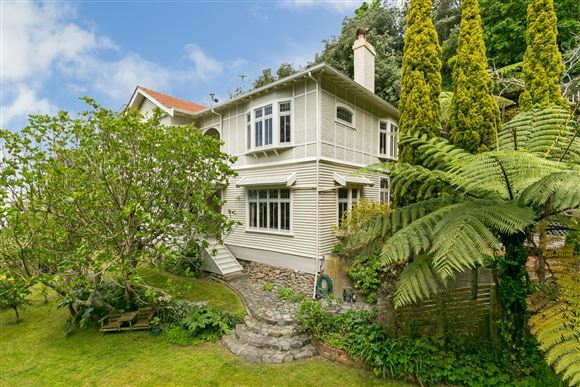 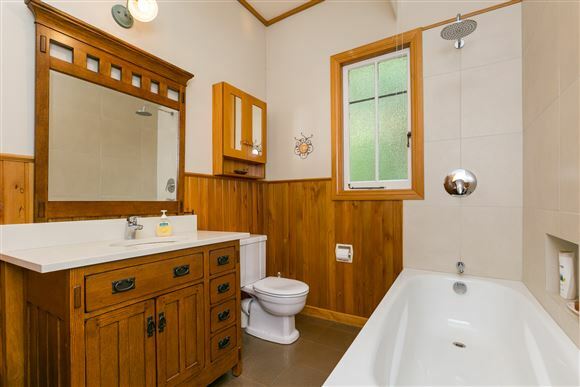 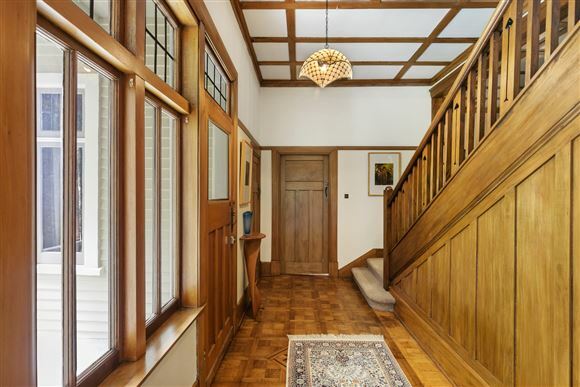 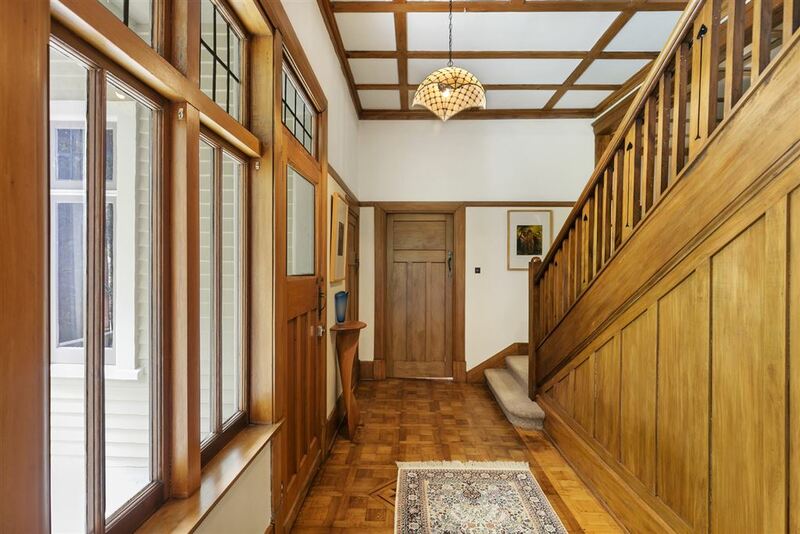 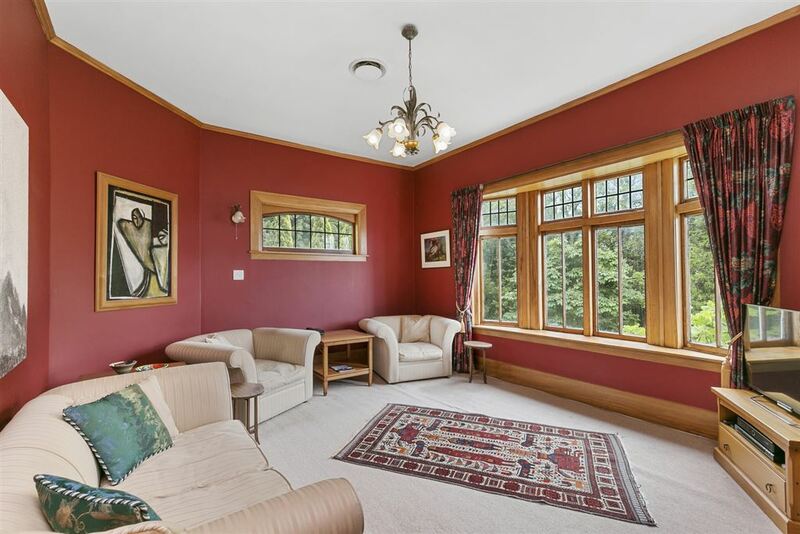 Full of grace and style with wonderful character features throughout - bay windows, superb parquet floors, stained glass window, an open-curved wooden staircase and wonderful timber features. 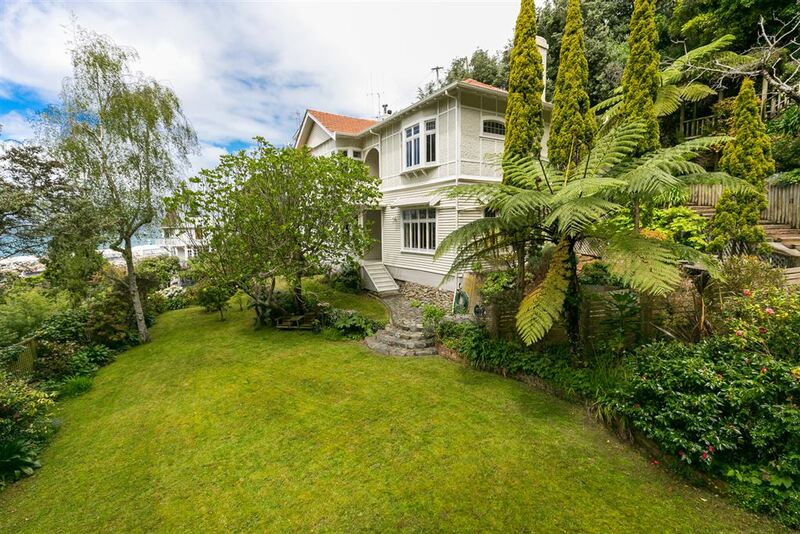 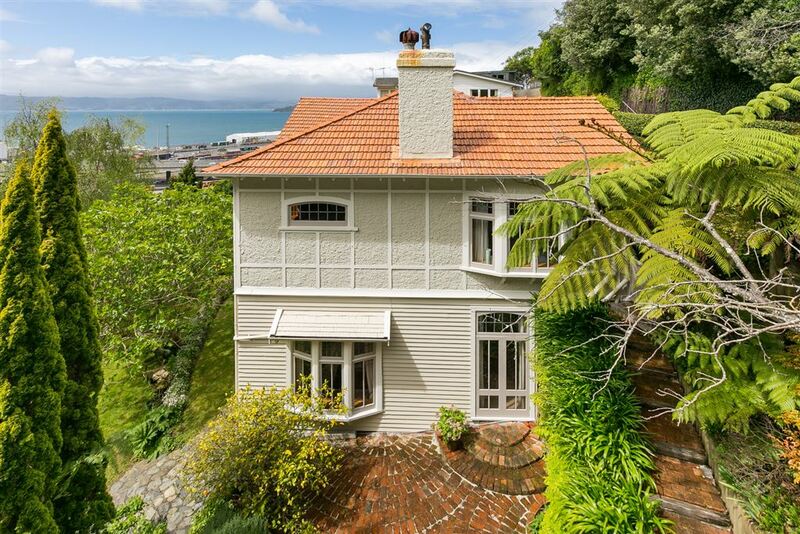 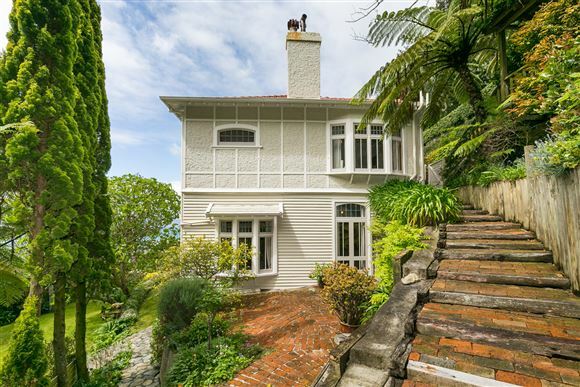 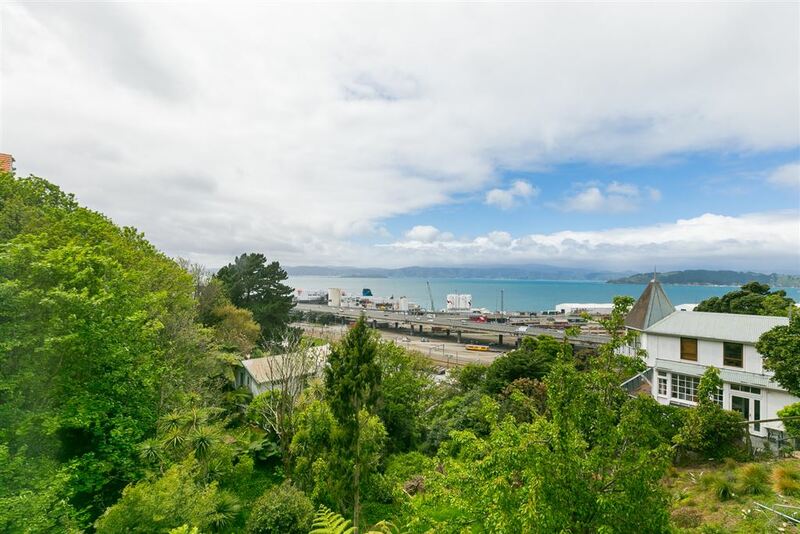 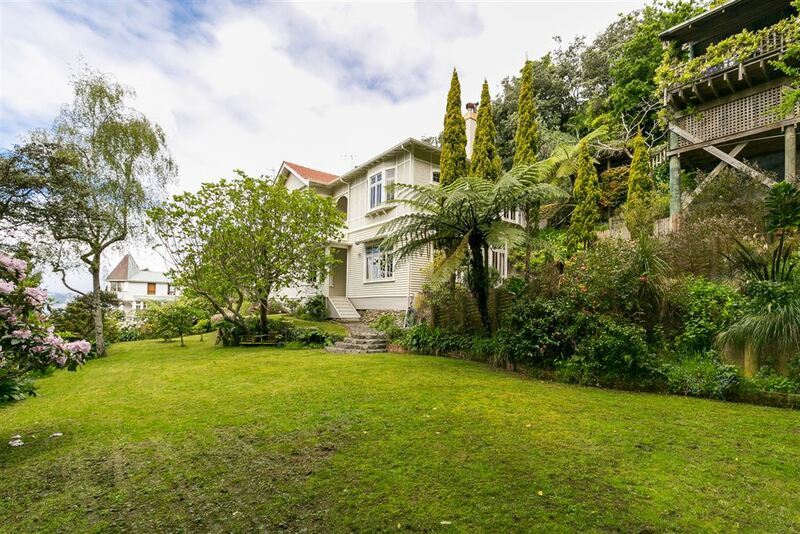 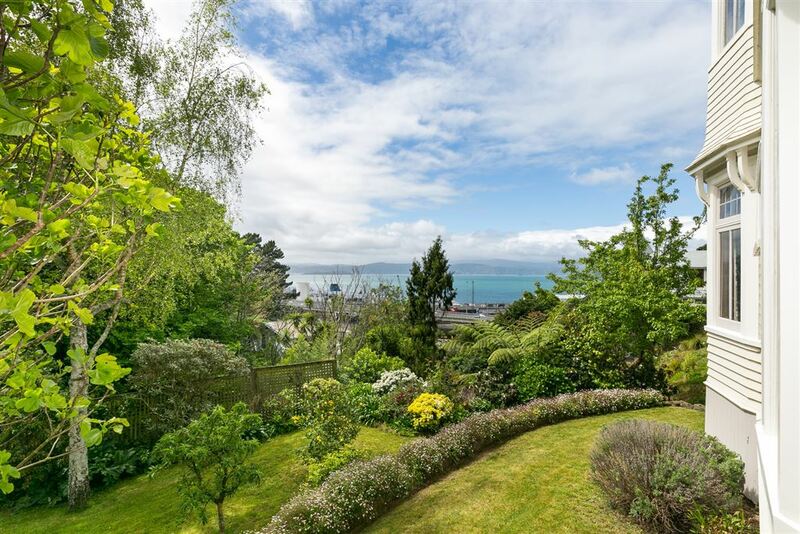 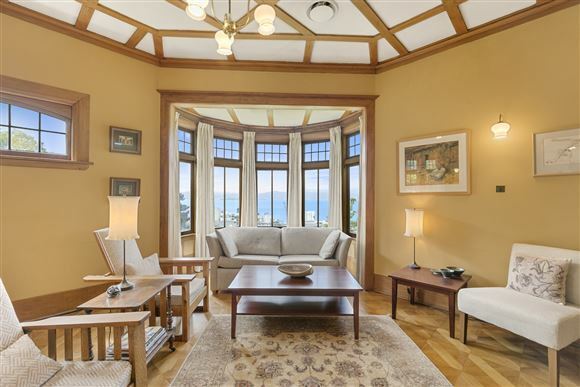 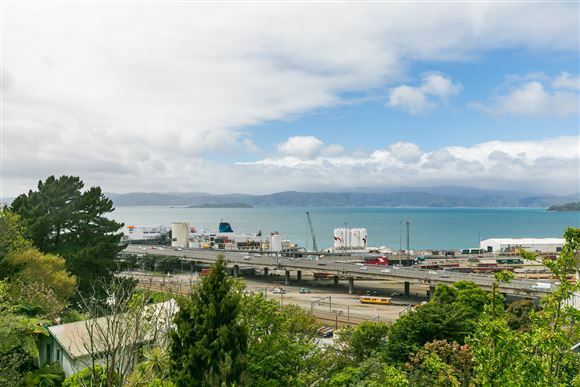 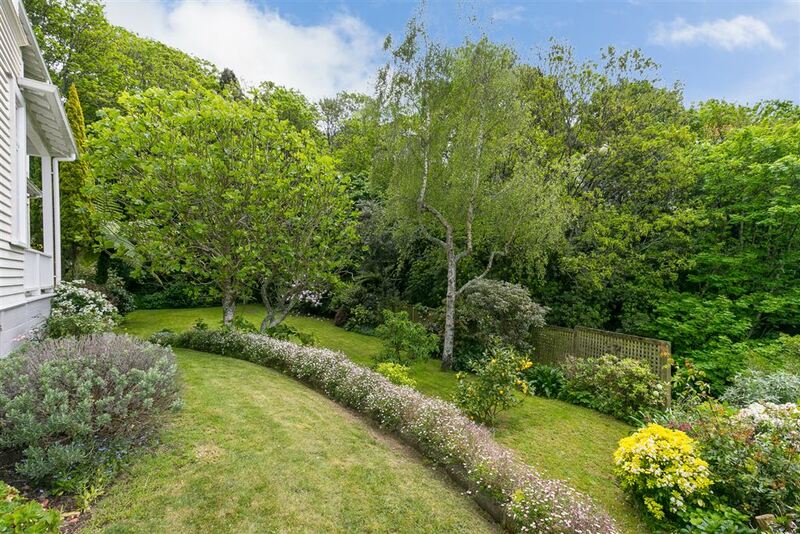 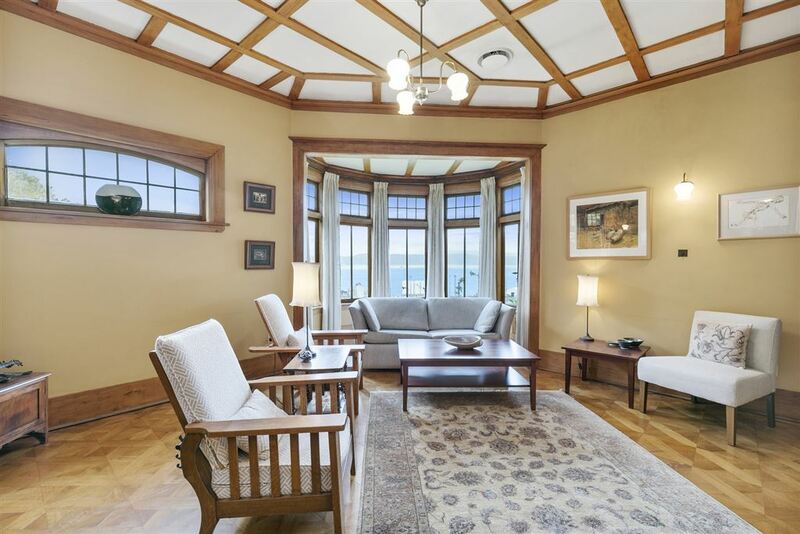 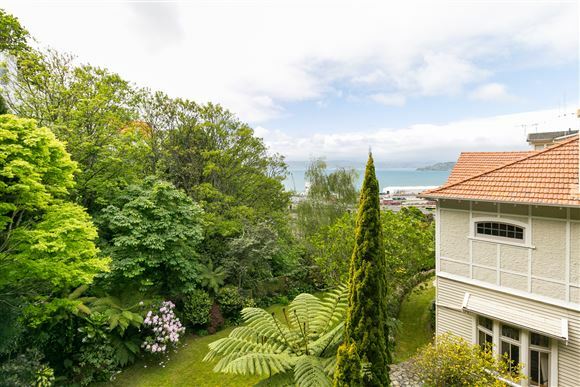 The formal room allows you to entertain and enjoy the harbour view, while the separate family room provides views of the harbour and a lovely view looking down on the extensive garden. 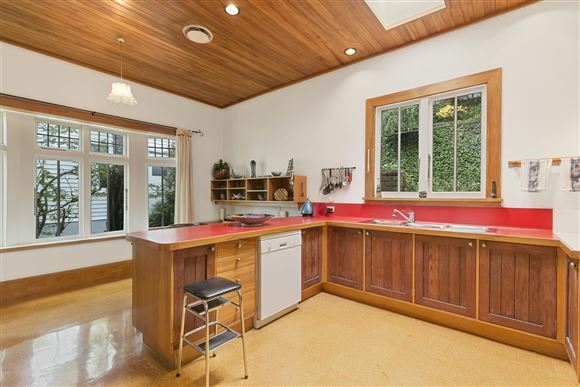 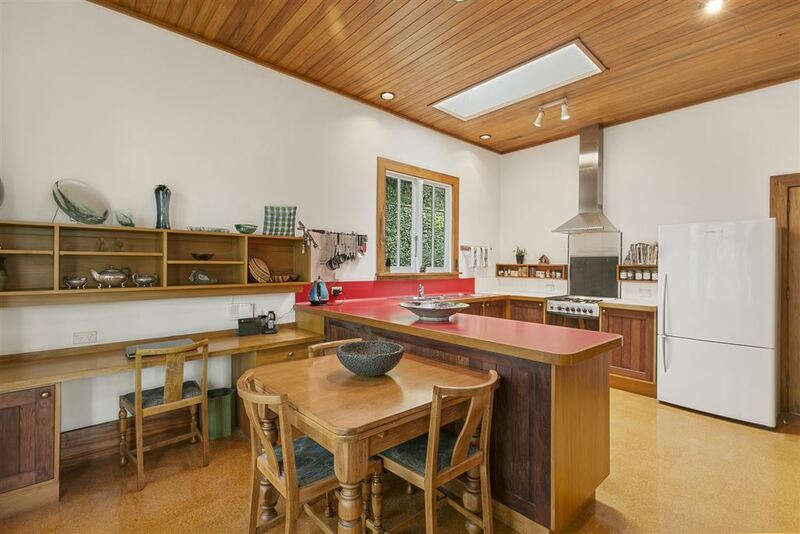 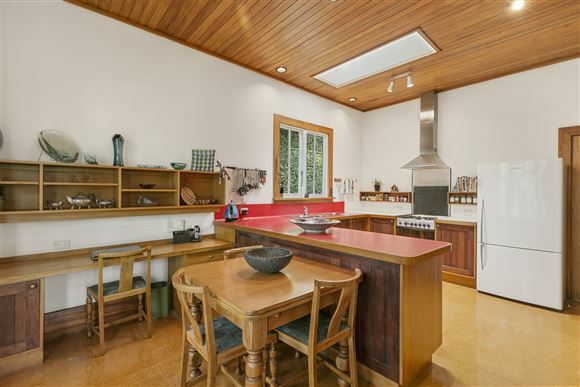 The large kitchen provides casual dining, and has been the family hub for many years. 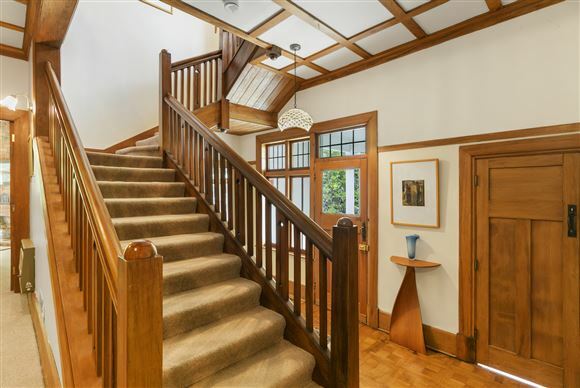 The staircase gracefully leads you down to a large open plan study giving you options of a children's play area, office or media room. 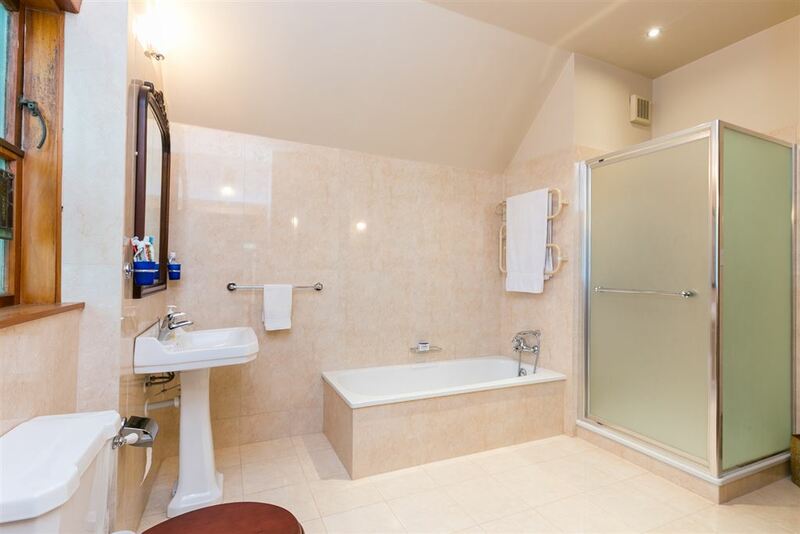 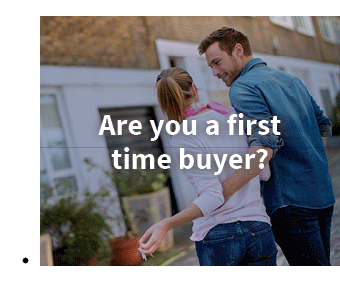 The four double bedrooms, two bathrooms and numerous living areas allow a family to enjoy their own spaces. 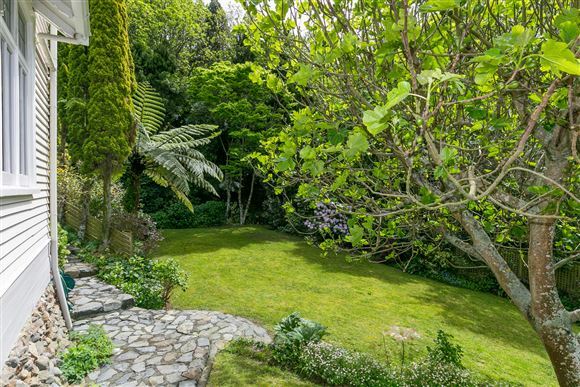 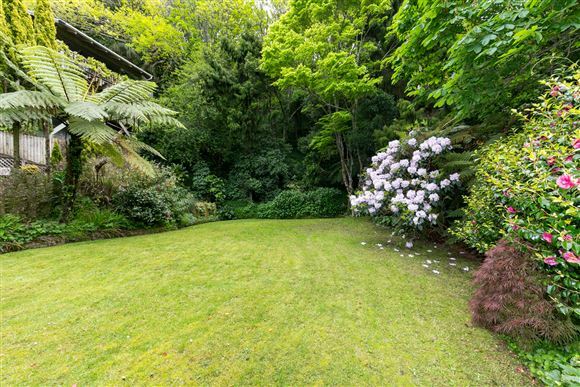 Outdoors is an absolute delight with a brick patio, large lawn and wonderful established trees. 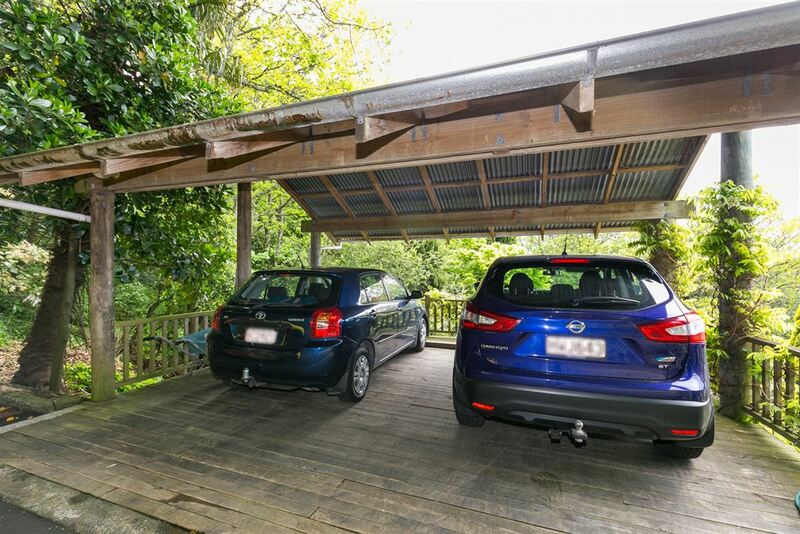 Drive on to a double carport and turning area.